Carl Brown was elected to Walterboro City Council and sworn in on January 02, 2018. This is his first time holding a political office. He has been appointed a liason to the City Appearance Board. He was a previous member on the City Building Board before this election. He was born in Springfield, SC and grew up on the family farm. He attended St. Mary's Catholic Grammar School and St. Angela's Catholic High School in Aiken, SC. 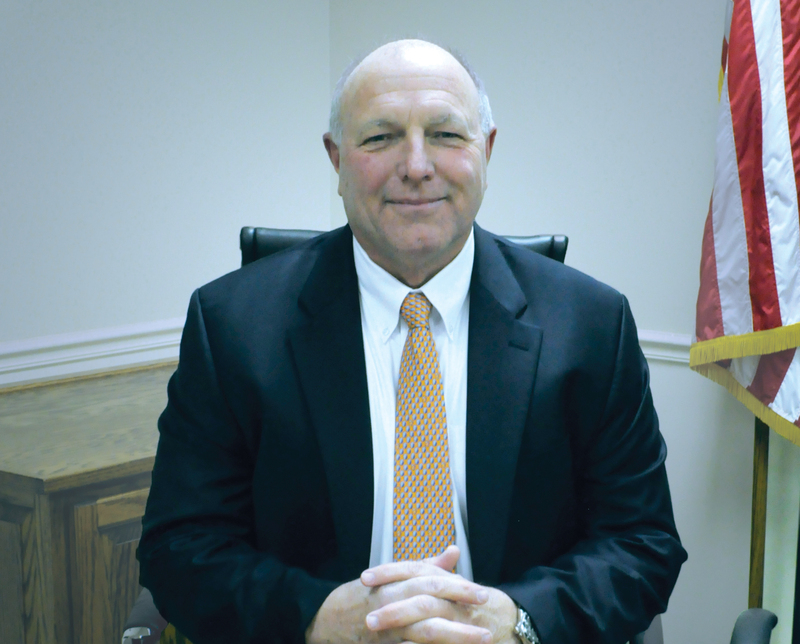 Mr. Brown graduated from Clemson University in 1984 with a BS in Agricultural Economics. He bought and ran a successful business in Clemson, SC while he was pursuing his degree. He sold that business in 1989 and moved to Walterboro where he became associated with Mitchell Construction C0., Inc. He was appointed President and Owner of that company in 1992 and has held that position since that time. He was a rotary member in the Clemson and Walterboro Rotary Clubs. He served as a member of the Colleton Preparatory Academy Board of Directors for 12 years which included 3 years as a Chairman. He is a past member of the Dogwood Hills County Club Board of Directors where he served one year as Chairman. He was an original regional director of the Clemson University Young Alumni Association. He was a longtime youth basketball coach at the Colleton County Recreation Center and is a past board member of Fitlife Fitness Center. He currently serves as Finance Chairman of St. Anthony Catholic Church, is a local advisory board member of South State Bank, and is a 30 year member of IPTAY at Clemson University. Mr. Brown is a member of St. Anthony Catholic Church and a constituent member of Bethel United Methodist Church. He enjoys offshore fishing, hunting, exercise, Edisto Beach, time with friends, and spending time with his family. He is married to the former Grace Ann Mitchell and they have three children; Jim, Mary Hunter, and West.